Laminar flow occurs when air moves in parallel layers without disruption. 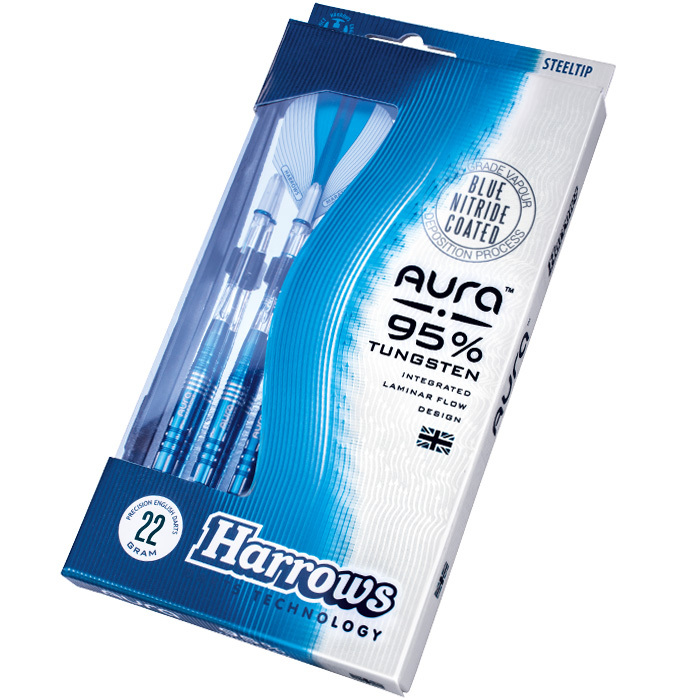 Aura 95% tungsten darts have been designed to promote smooth laminar air flow, which minimises the turbulence that influences the trajectory of the dart. 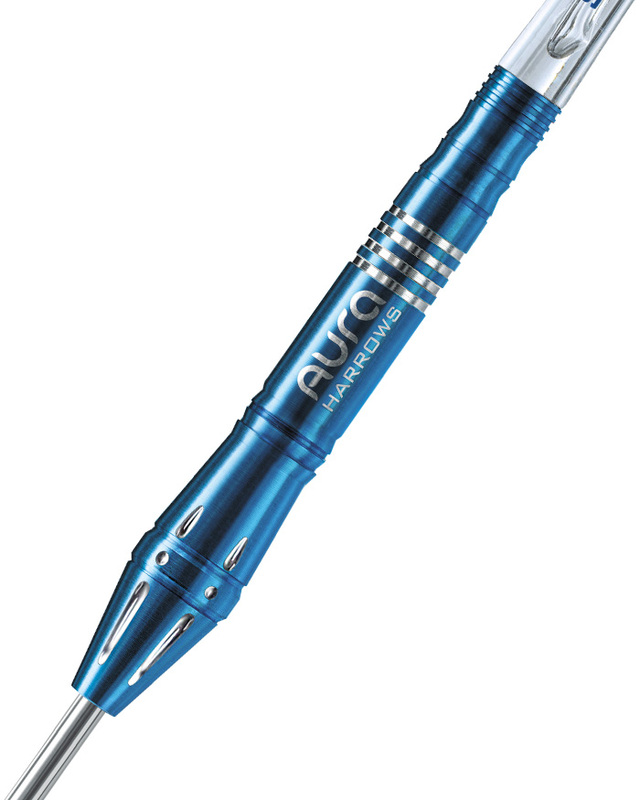 Blue Nitride is infused into the tungsten to produce a non-slip coating which is extremely durable, whilst creating a dart of unprecedented beauty.